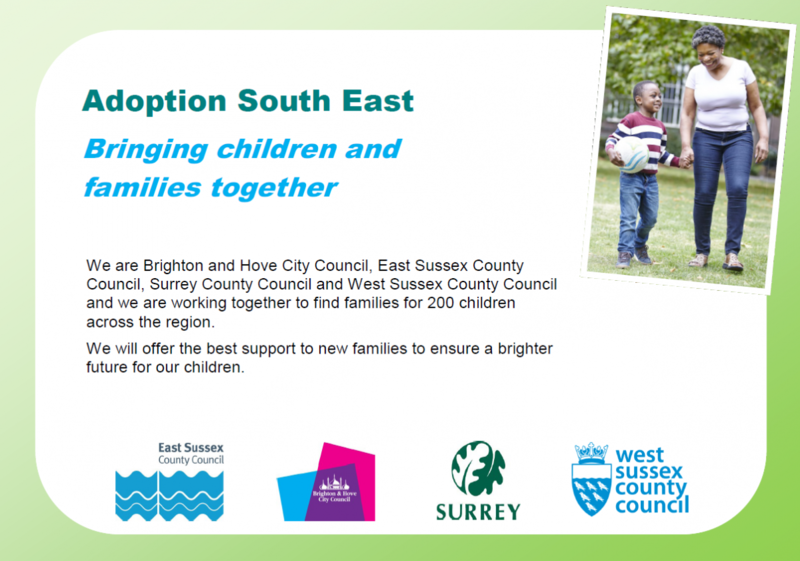 The Government have made the decision to introduce some limits to the amount of money available to families through the Adoption Support Fund. The Minister wrote to all Directors of Children’s Services yesterday. In summary, there will be a cap of £5,000 per child for applications made this financial year.